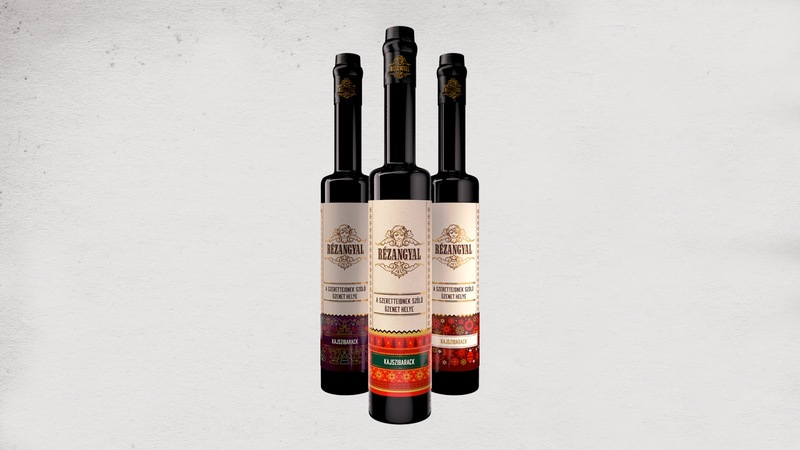 Hungarians drink pálinka. 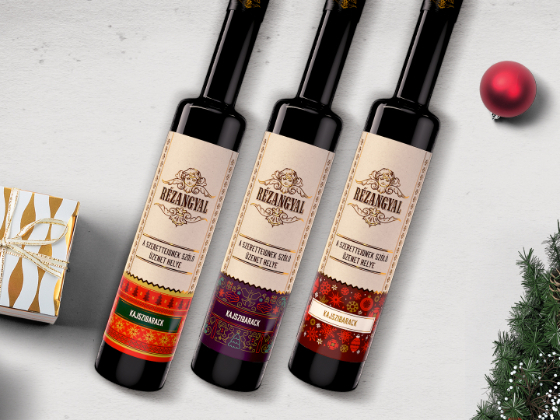 Rézangyal is the market leader pálinka brand, and we create this unique edition for Xmas. 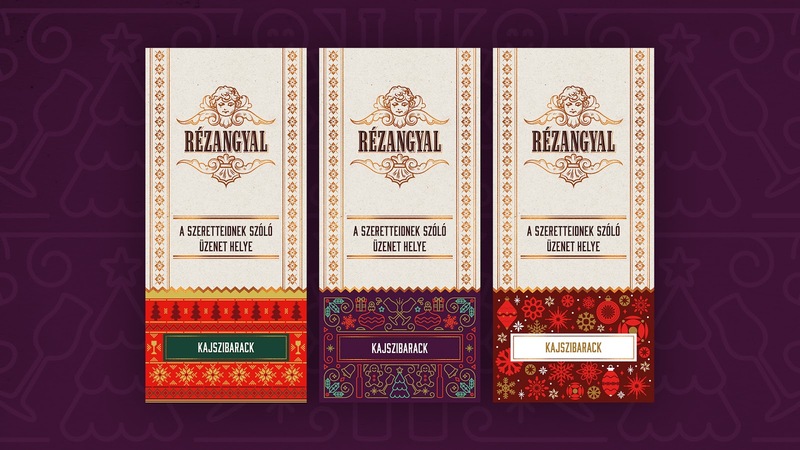 We designed 3 label patterns, with three space for the unique message and for the taste, what the costumer can edit on the microsite of the promotion. 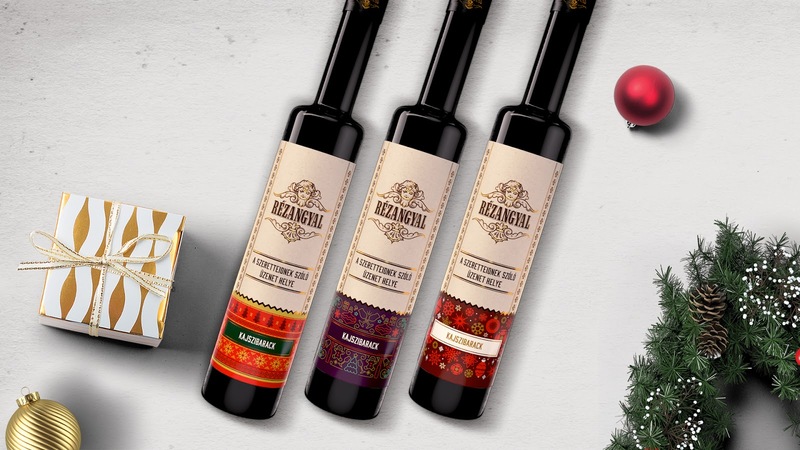 Thanks for the site everybody can get his completely unique bottle. 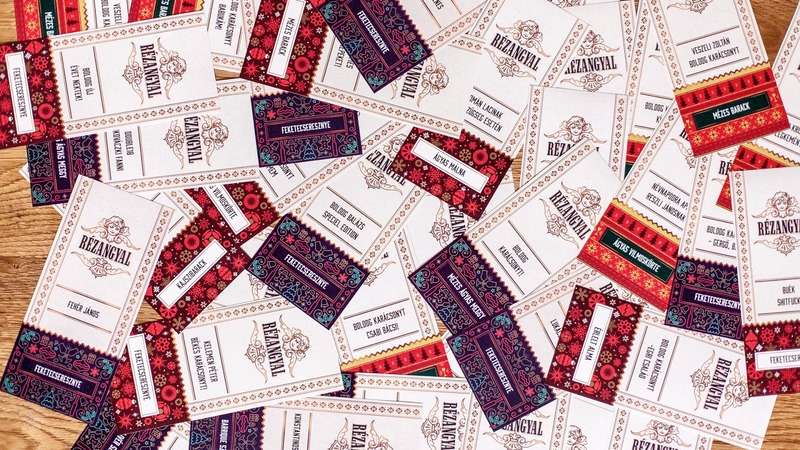 We come out with the idea of this promotion, built the website, the campaign and labels around this. 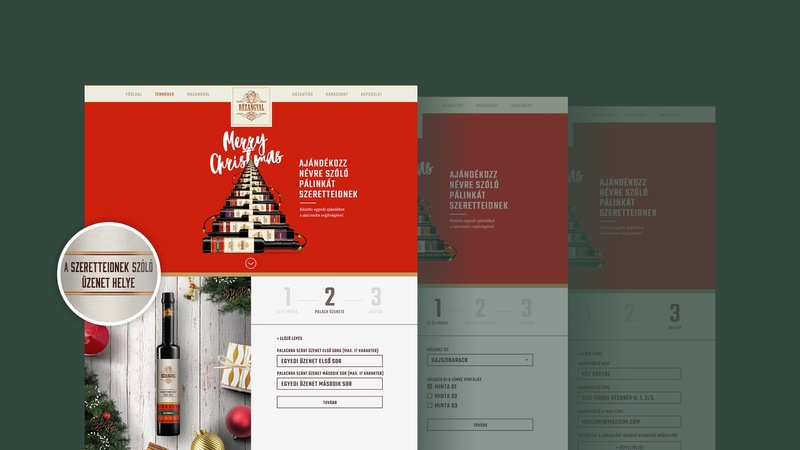 We designed a website, where you can create your own pálinka label. 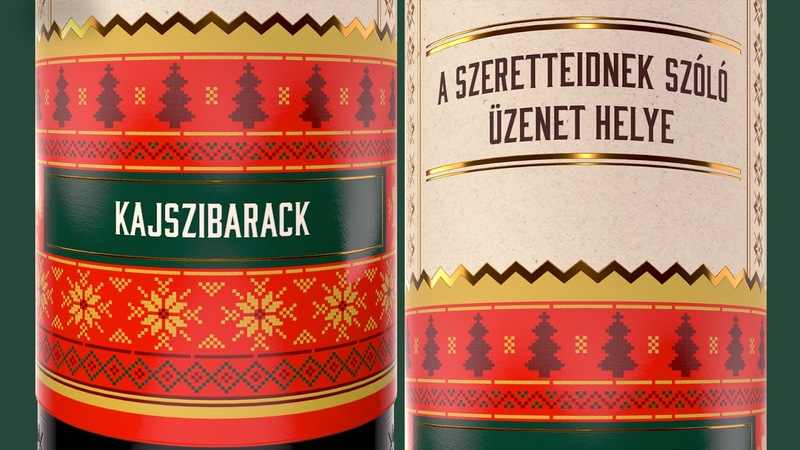 This was the perfect Hungarian gift for Christmas.